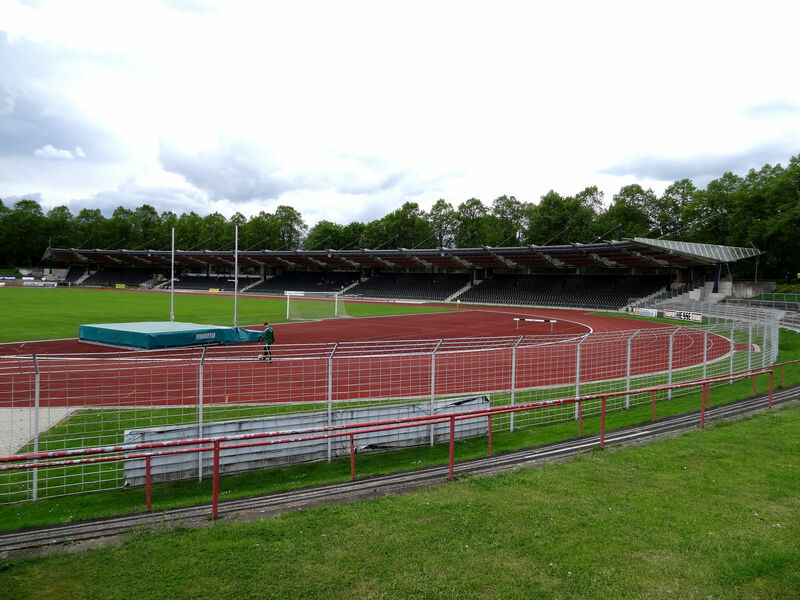 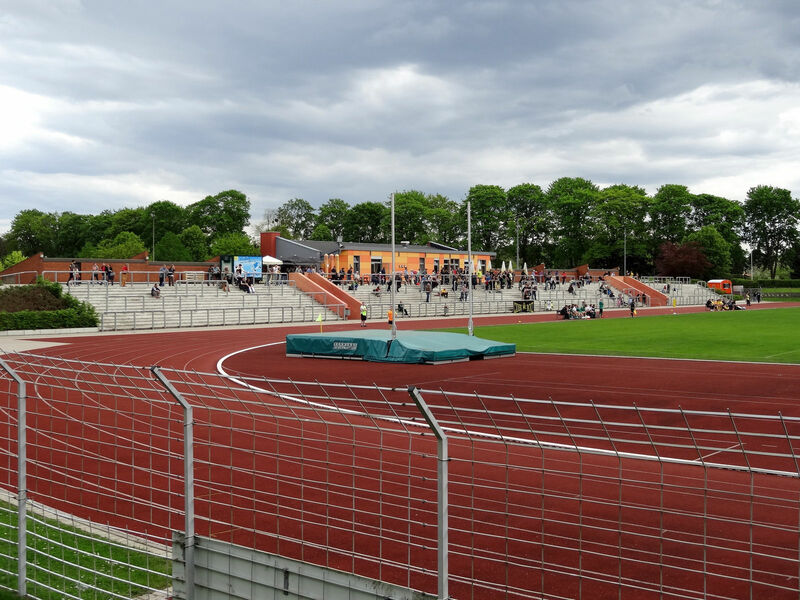 Like many other multi-use venues opened in Germany in early 20th Century this one also bears the name of Friedrich Ludwig Jahn, called the father of German athletics. 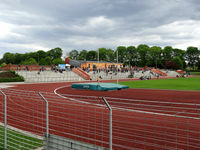 Initially created with an elliptical blueprint, it lost its shape in 2008 with the creation of a straight stand opposite the main covered one (dating back to 1987). 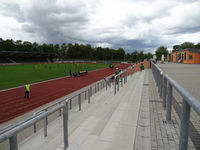 Historical tenant of the ground was 1. 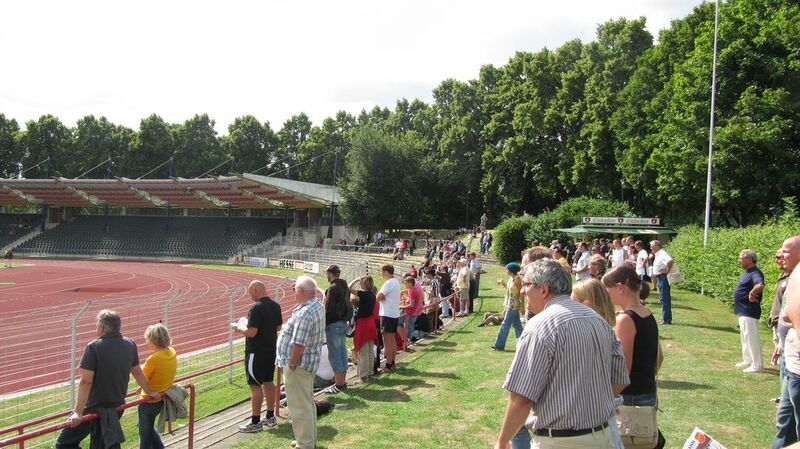 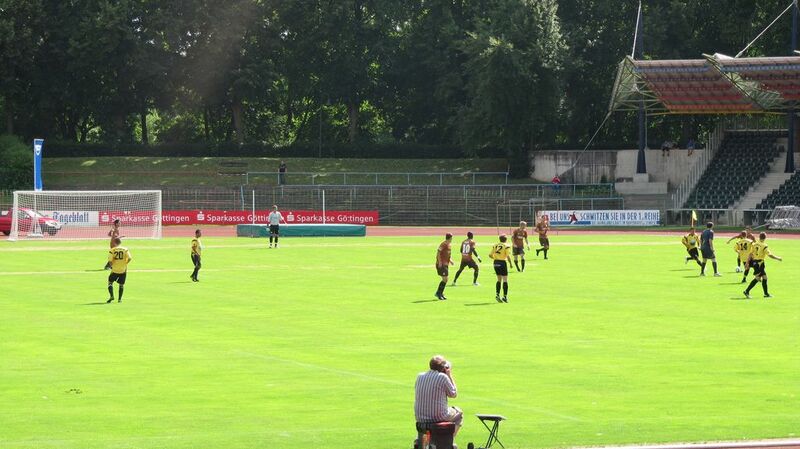 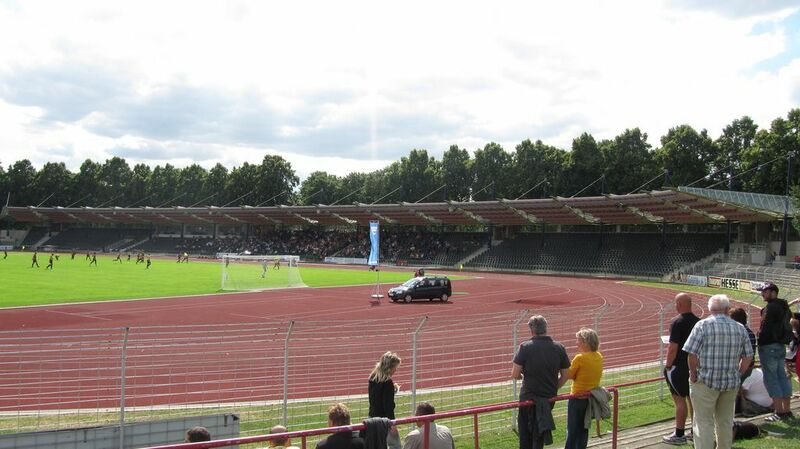 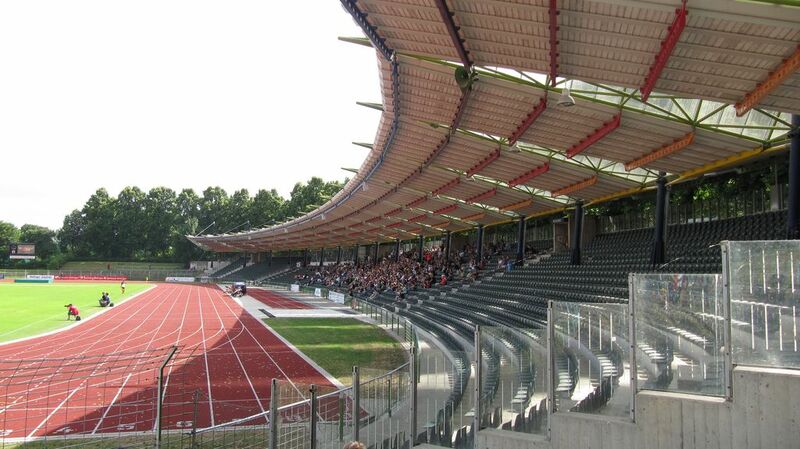 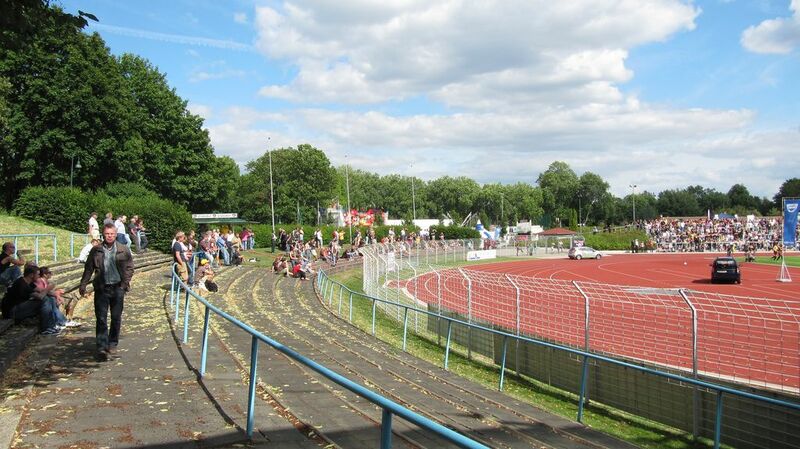 SC Göttingen 05, however the club went bankrupt in 2003 and was reactivated by supporters in 2011. 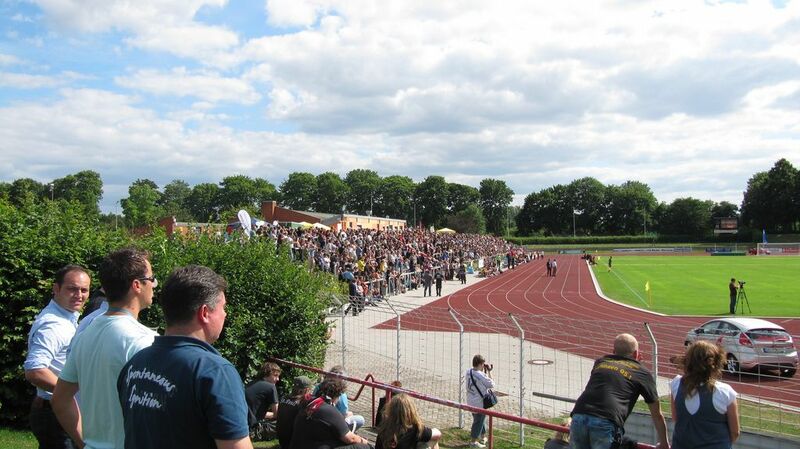 Currently back at the stadium RSV Göttingen 05 they have a modest following measured in hundreds, mostly at the 2008 straight terrace. 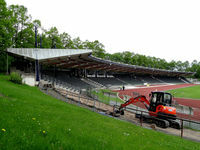 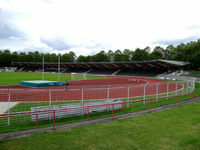 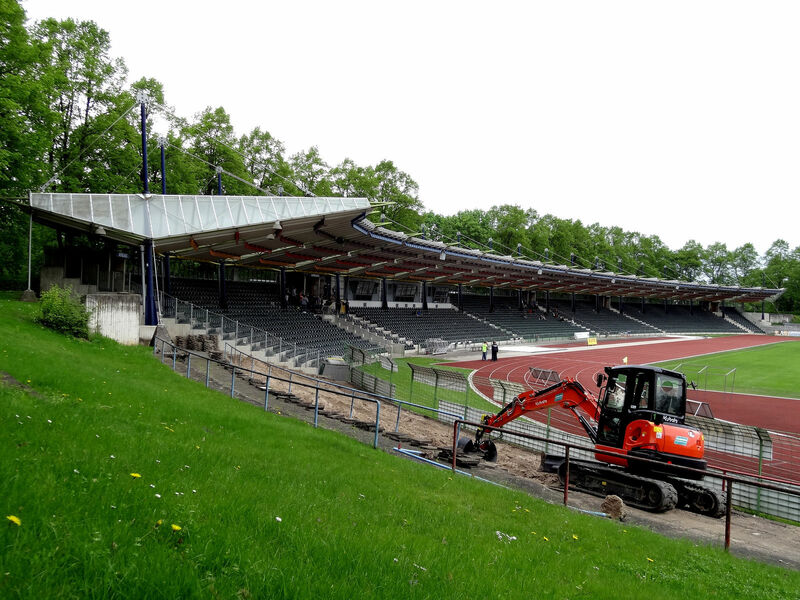 While no club was using it, Jahnstadion was usually empty and unused, with rather few exceptions like the Mexican national team’s preparations for 2006 World Cup.